Bike Share is coming! Bike Share is coming! 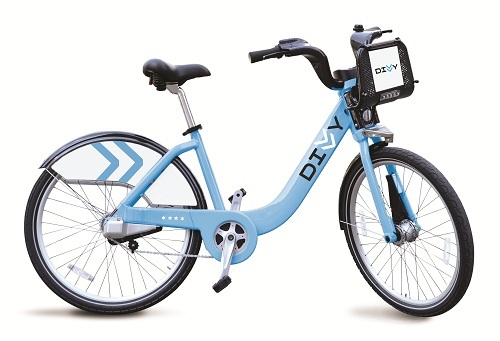 In a press release, the City of Chicago today announced the name of the service - Divvy Bike Share - along with a photo of one of the bikes. The release also provides a link to the Divvy website, though little additional information can be found there for the time being. We do not know when Divvy is coming. At recent Mayor's Bike Advisory Council meetings CDOT representatives have expressed a hope that it will be up and running in mid-June-ish. Nothing more precise has been announced, and today's press release simply targets "Summer 2013." Anyway, this is exciting stuff. "Divvy will give Chicagoans and visitors access to a bike when they want one, without having to worry about storage or maintenance," the release stated. "Divvy will provide a convenient, easy-to-use transit option available 24 hours a day, 7 days a week, 365 days a year. It is envisioned for short point-to-point trips, or as alternative option for a multi-mode commute. Users will pick up a bike from a self-service docking station and return it to any other station nearest their destination." Whenever this thing starts, it will surely get more people not just riding bikes, but using bicycles as a tool for daily living. More bikes on the road means less car traffic, less pollution and hell, more fun too. 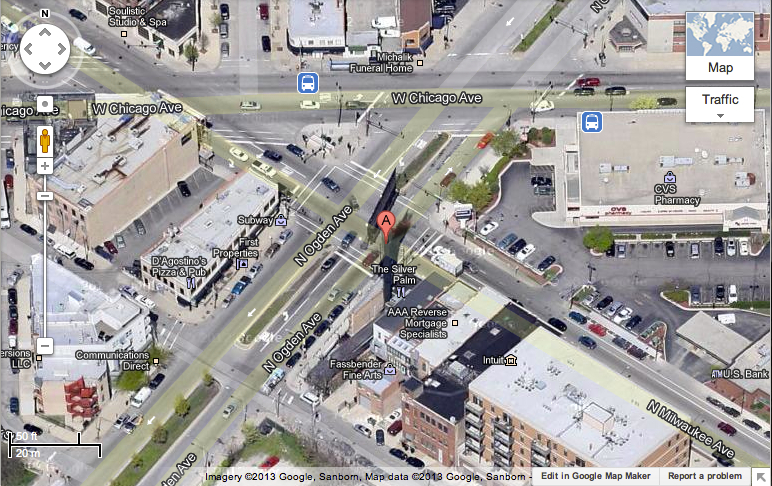 Another Chicago bicyclist has been injured near the intersection of North Milwaukee Avenue and Odgen Avenue. 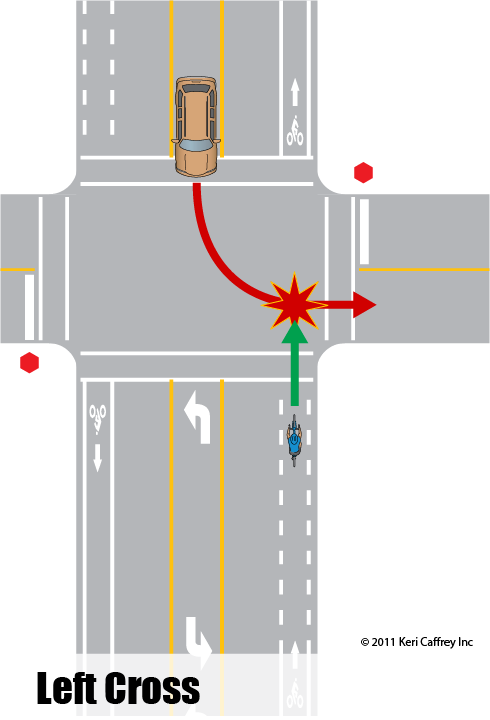 At around 6:30 p.m. on April 5th a 41 year old male cyclist was struck by a left turning motorist as he rode northbound in the Milwaukee Avenue bike lane, about 30 feet south of the intersection with Ogden. Northbound traffic was backed up in the main travel lane when the driver of a southbound 1999 Nissen turned left, squeezing between northbound traffic, to enter the parking lot of the CVS Pharmacy located at the intersection. When she did she slammed into the left side of the cyclist throwing him onto the hood of the vehicle, then to the street where he suffered a fractured rib. The cyclist was wearing a helmet and his bike was properly equipped with an operating headlamp. My law firm has been retained to represent the injured cyclist. Initially, the driver stopped and apologized for striking him. She offered her name, address and telephone number. However, she refused to provide him with auto insurance information and left the scene when he pressed her for it. We are in the process of tracking her down. The intersection of Milwaukee and Ogden, which is also intersected by Chicago Avenue, is generally considered one of the most treacherous in Chicago. At the same time, it is a part of the busiest corridor for cyclists, especially bicycle commuters, in the city. A investigative piece appearing in the Chicago Sun-Times in September, 2012 called that intersection "the most crash-prone" in the city. The article noted 38 crashes between motorists and cyclists or pedestrians between 2005 and 2010. Streetsblog writer and bicycle advocate Steven Vance has also documented how crash prone the intersection is. I have personally represented several cyclist injured at that intersection. 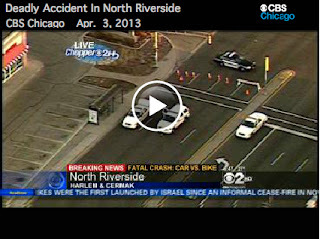 A 51 year old bicyclist was killed early this morning after being struck by a motor vehicle in the 2300 block of Harlem Avenue in North Riverside, according to the Chicago Sun Times. Illinois State Police crash reconstruction investigators were on the scene to determine the cause of the collision which left Anthony J. Catalano of Bolingbrook dead. The 28 year old driver of the vehicle reportedly remained at the scene and was tested for alcohol impairment. The collision with Mr. Catalano, who was either riding or walking his bike, occurred at around 3:35 a.m. The Sun Times reports that as of late this morning the driver had not been charged with a traffic violation. Now this is cool: A small, discrete GPS tracking device that attaches to your bike and warns you if it has been stolen. Even better, it keeps tracking your bike after it has been taken, showing you exactly where it is. Even betterer, because it contains an accelerometer, if your you experience a drastic and sudden decrease in speed while out riding (in other words, you've crashed) the device will notify your friends that you may been in trouble. Oh yeah, and the developers of this nifty device are right here in little 'ole Chicago. 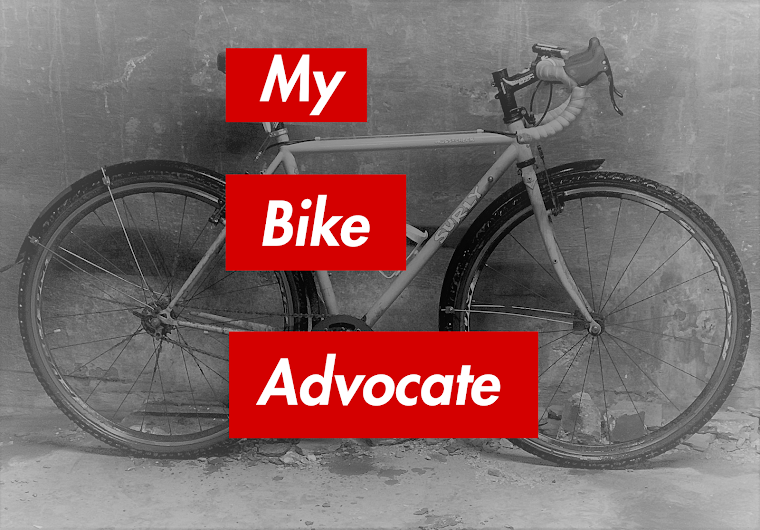 This brainy invention in called the BikeSpike and is doing very well on Kickstarter. Bravo!